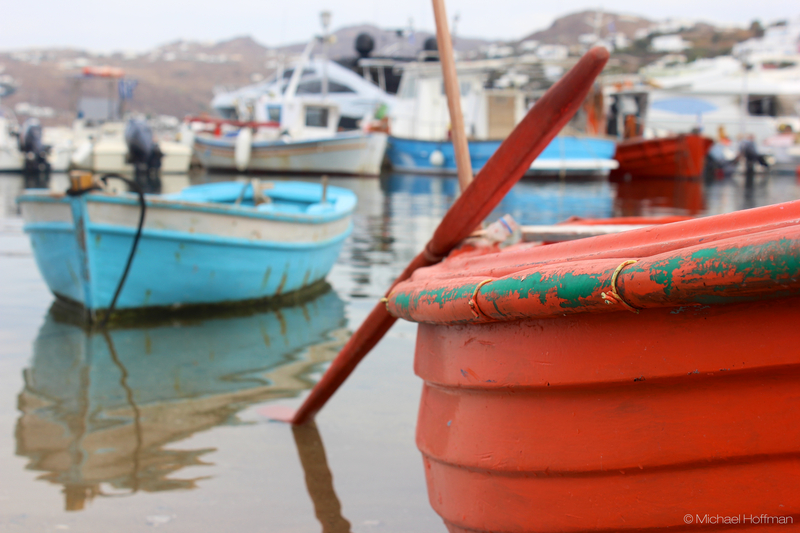 This post is part of the so called “Greek Series”, consisting of photographies I shot while backpacking Greece in September 2013. 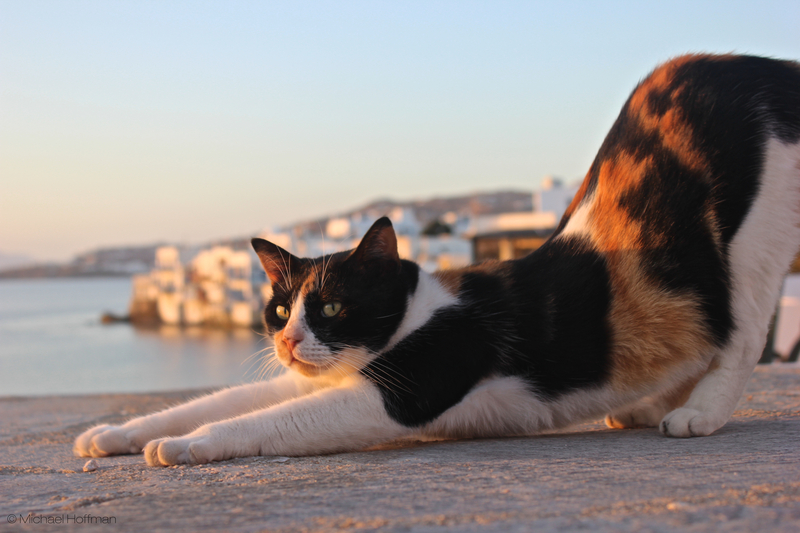 You’ll find a basic introduction to the series here and the last post featuring Mykonos can be accessed here. 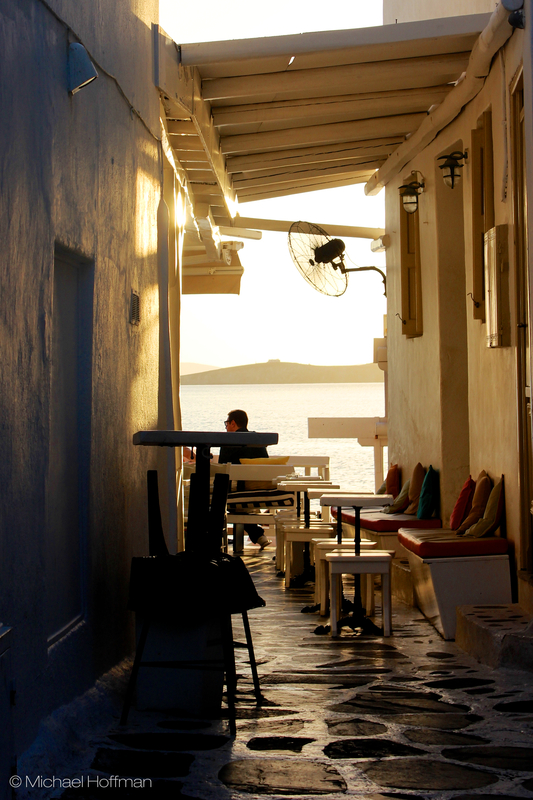 Mykonos is part of the Cyclad islands. 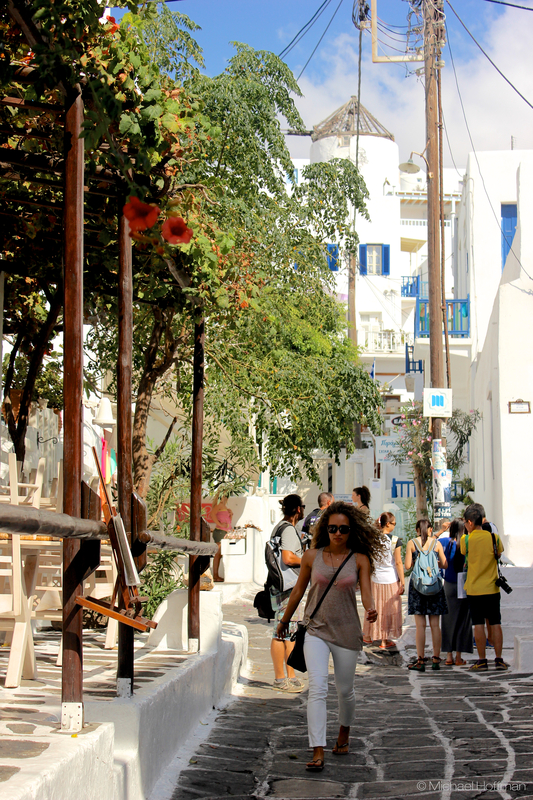 Today a populous island, living mostly of tourism. 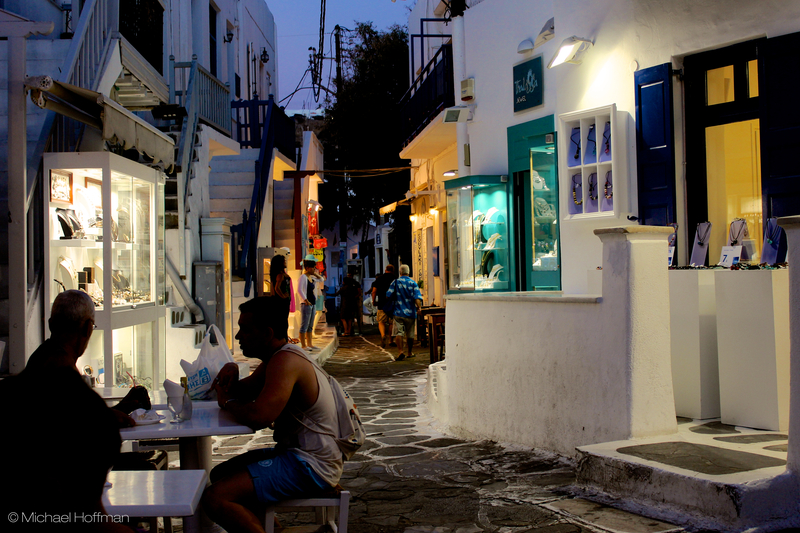 It is well known for its beaches and night life. 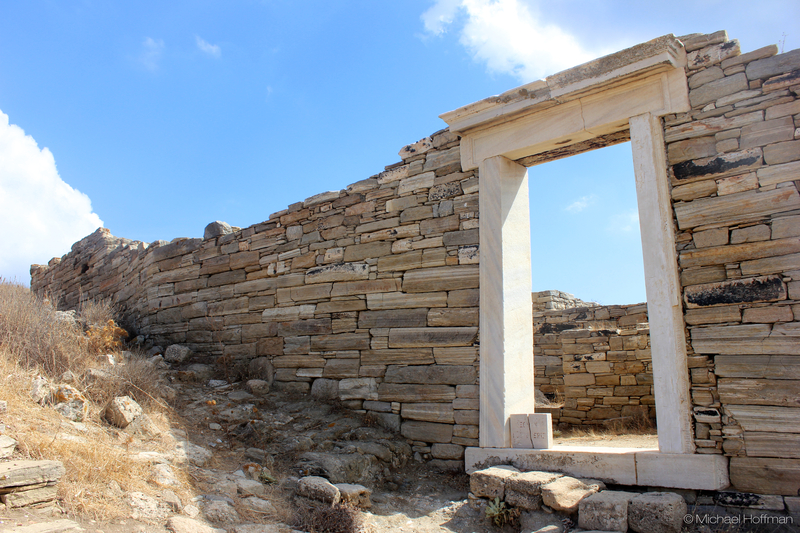 In ancient times though the much smaller sister island of Delos was much more important than Mykonos. 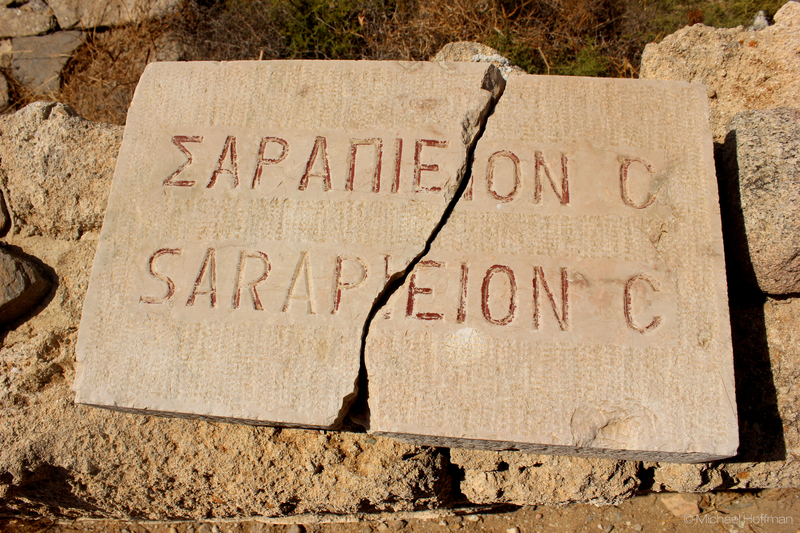 It was a sacral island and a place of worship mainly for the gods Apollon and Artemis. 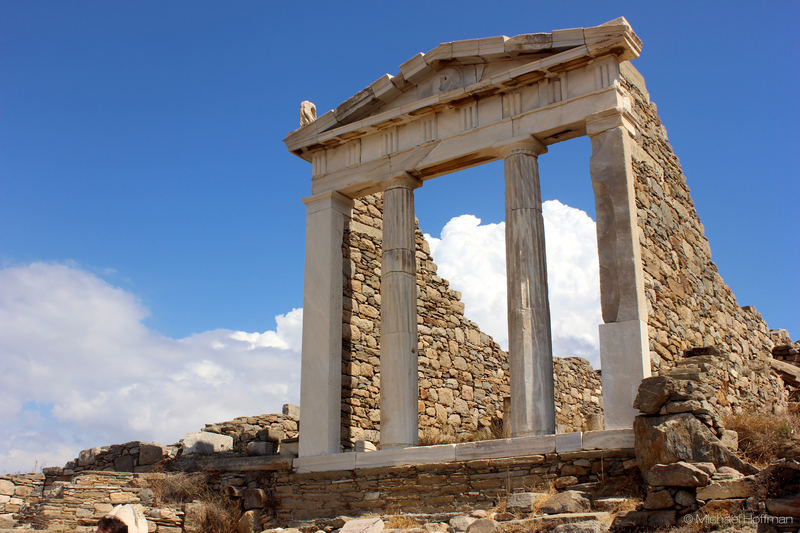 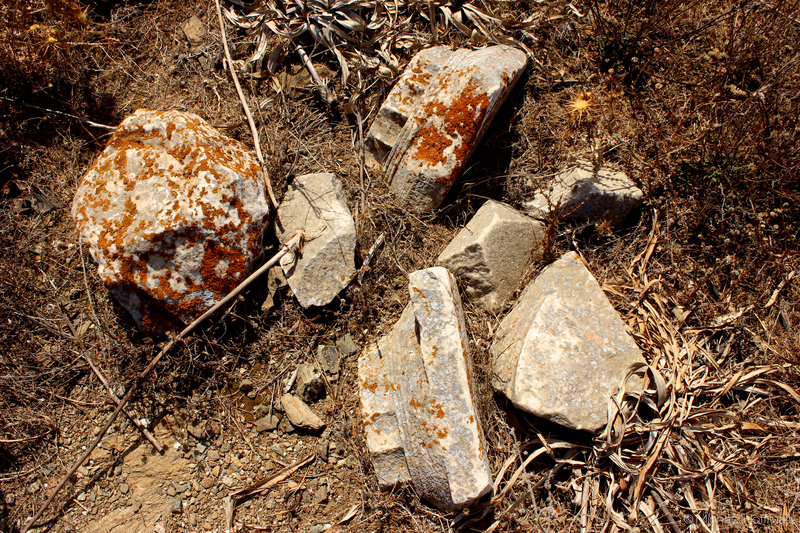 After its decline Delos was largely forgotten and rediscovered only in modern times by archeologists from France. 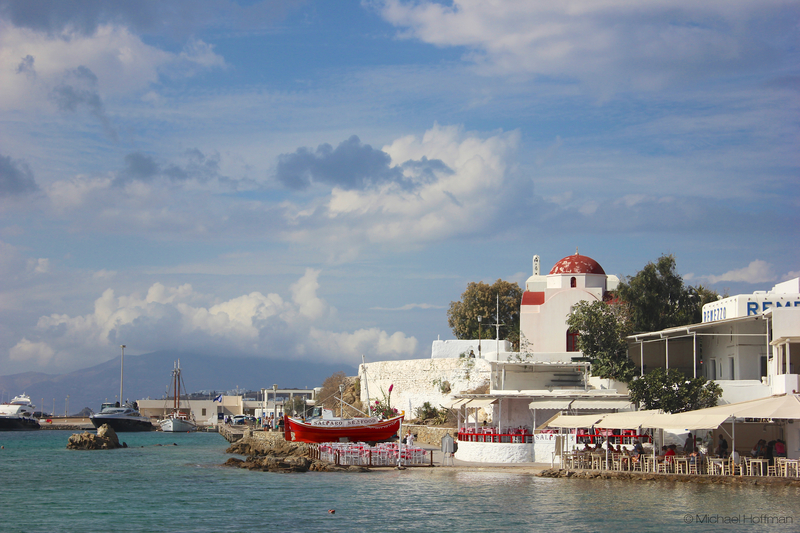 Today it is a museum and can be visited easily from Mykonos by ferry. 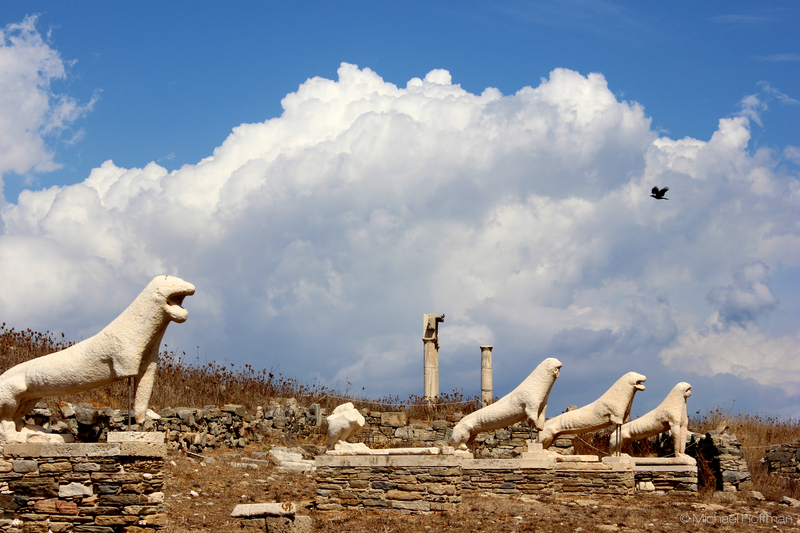 The pictures 2, 3, 4, 5 (the well known lion statues) and 6 are from Delos, while the other are shot on Mykonos.